I only lived in Newhall Street, Bridgeton, until age 2. 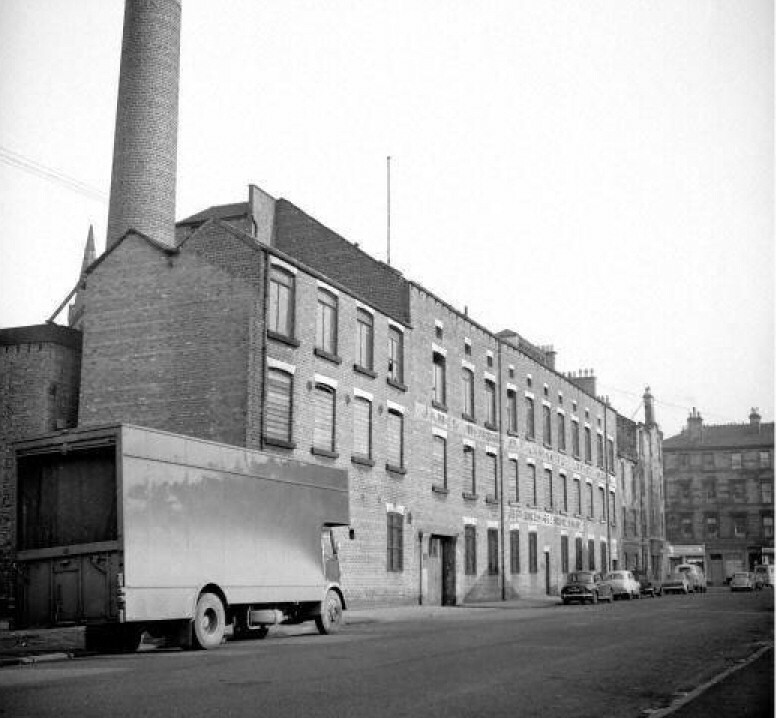 The family then moved to Woddrop Street in Dalmarnock in 1949. Nevertheless we continued to attend Newhall Parish church in Main Street until it merged with Bridgeton church which was renamed Bridgeton and Newhall Parish church. I remember Tommy Hudson, caretaker of Newhall church, who lived in Main Street just opposite 266. Crolla's cafe which was often frequented by local Glesca Pals after church services was located near number 266 Main Street. The Neilly family often visited Richmond park just over Rutherglen Bridge. I remember the tenement building, on the left of the photograph looking up Main Street from Rutherglen Bridge, had a plaque on the wall indicating that persons found defacing the walls would be prosecuted! Additional information on the area is available from a paper entitled, " Recollections of Bridgeton", by William Guthrie read in the Trades Hall to the Old Glasgow Club on 20 November 1905. It provides an account of village life in Bridgeton from 1830 onwards.